Deodorettes are perfect for on the go! They are just the right size for travel or the gym. The inspiration for this product came from years of being a massage therapist and working really hard physically. I tried just about every natural deodorant on the market but was disappointed with the lack of results. 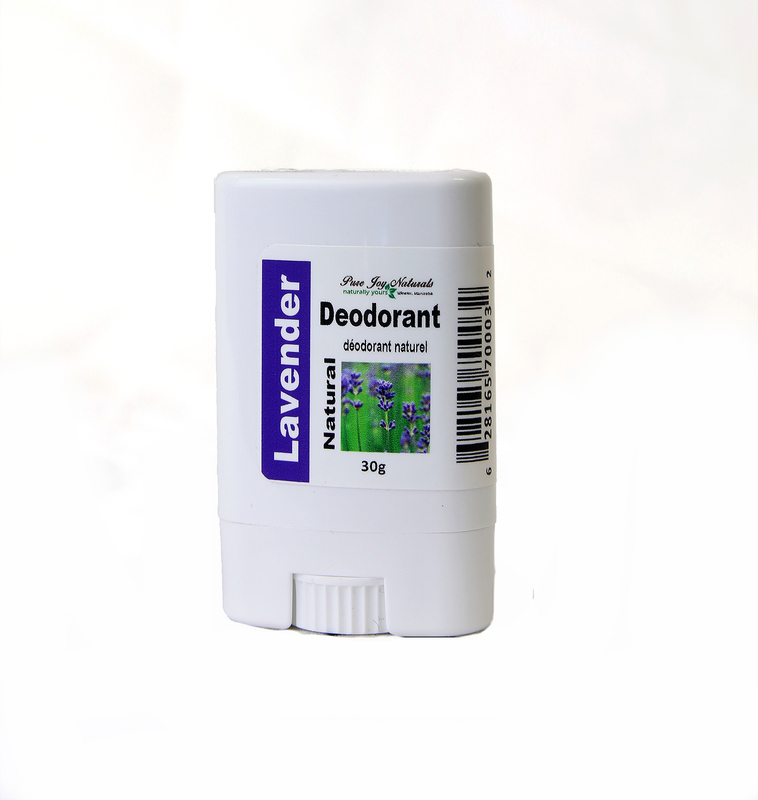 Our Pure Joy Naturals vegetable protein deodorant has done a great job in delivering what we want in a deodorant. It comes in fragrance free,or for a natural scent we have lavender, sweet orange and tea tree/lemongrass. Deodorette size products are perfect for on the go! They are just the right size for travel or the gym. The inspiration for this product came from years of being a massage therapist and working really hard physically. I tried just about every natural deodorant on the market but was disappointed with the lack of results. Our Pure Joy Naturals vegetable protein deodorant has done a great job in delivering what we want in a deodorant. It comes in fragrance free,or for a natural scent we have lavender, sweet orange and tea tree/lemongrass. 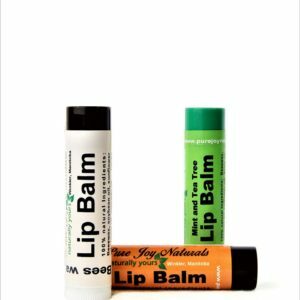 This mini size is really great for when you are trying to save space in your purse, suitcase or gym bag. 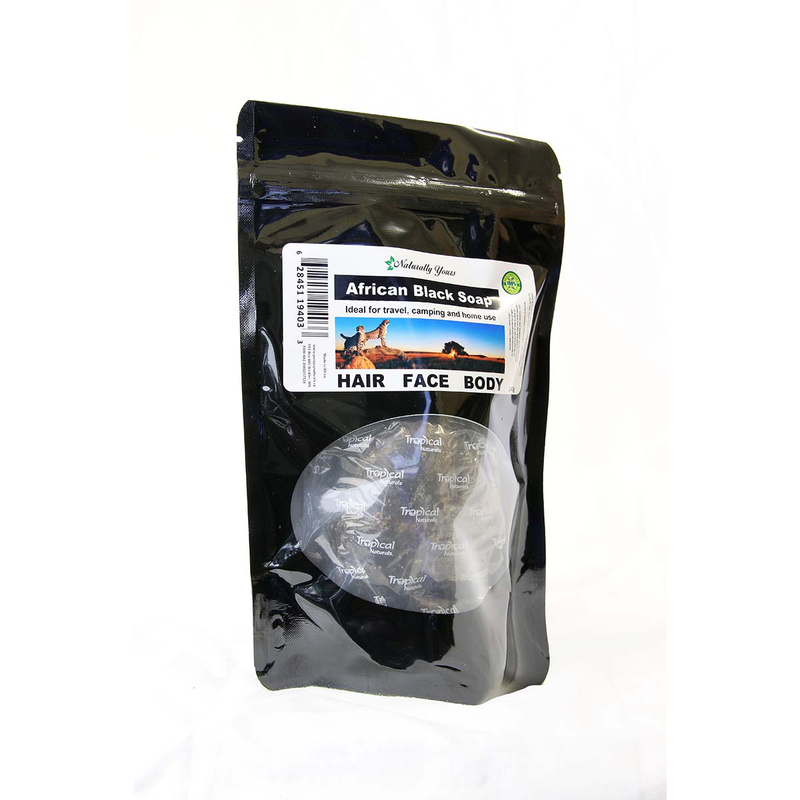 Ingredients: Vegetable protein Evo 100, deionized water, sodium stearate, hydrogenated castor oil, salicylic acid, steareth, chamomillia recutita (chamomile), Aloe Barbadensis (aloe vera) leaf juice. 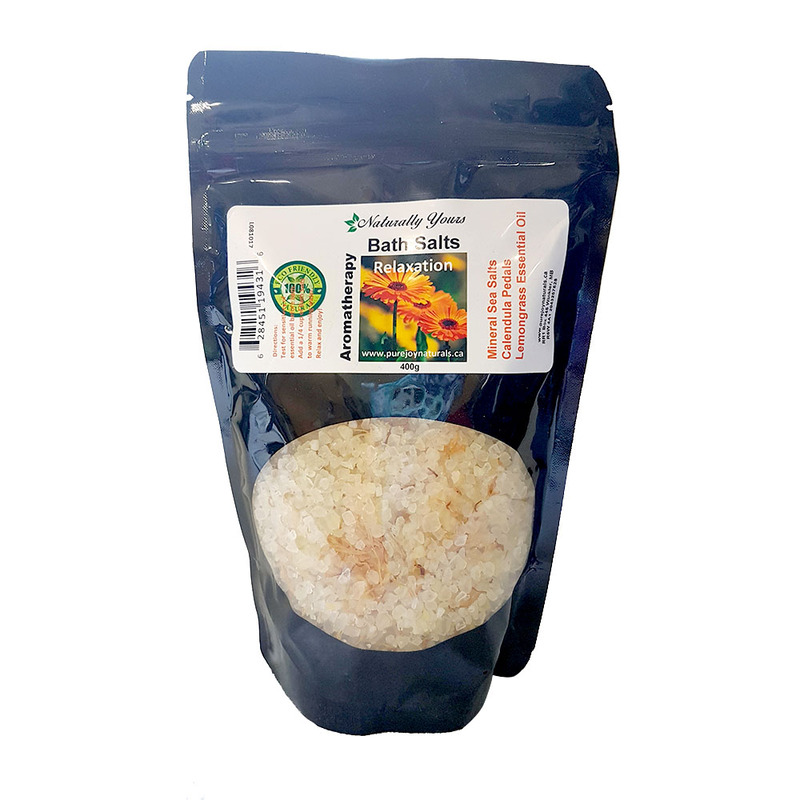 This product is also available in the regular 75g size for an economical choice. If you are wanting to try something totally new, our magnesium Nuscht deodorant is amazing. Just spray it on after a shower or bath and you stay fresh all day. Add a few drops of peppermint and orange essential oils and it takes this to a new level.